Finally after too much wait Micromax A77 Canvas Juice has got a ClockWorkMod (CWM). After being first to post rooting guide for Micromax A77 Canvas Juice we are first to post CWM Recovery for Micromax A77 Canvas Juice too! The recovery is ported by me using Rua1's tool for porting CWM Recovery. I also have ported the Carvil Touch Recovery for this device but my tester was busy and he couldn't check. The recovery is simple and does not support touch feature (if you want to use Touch Featured CWM Recovery, then download Carvil Recovery Porter and make a touch recovery for yourself. I have made that recovery too but I cannot test because of my tester. Making a Carvil Recovery is very easy. Just Open the tool, click on Auto and attach your USB (make sure ADB works) and it will automatically port a recovery for you. Wait, we are here for CWM recovery and NOT for Carvil Touch Recovery for Micromax A77 Canvas Juice. Backup and Restore: You can backup your currect ROM and restore afterwards, anytime. The backup is made on your own SD Card so you can restore anytime. Even the launcher's icons will be there only, at their position. Flashing a ROM: You can flash a ROM easily by CWM Recovery because it doesn't need any signed ROM or MOD, just flash and go but NEVER FLASH A ROM NOT MEANT FOR YOUR DEVICE. Mount SD Card: You can mount your SD Card while in CWM Recovery, copy, cut, paste your files from computer to SD Card or vice-versa. Let's see Requirements, downloads and other things to flash recovery in Micromax A77 Canvas Juice. 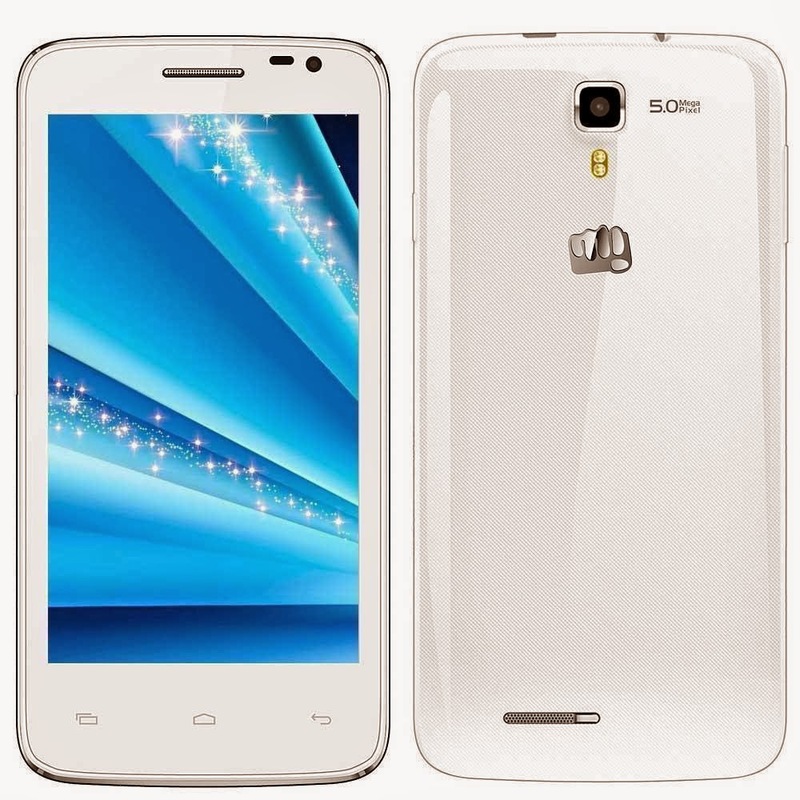 Click HERE to download CWM Recovery for Micromax A77 Canvas Juice [Thanks Deathviper@XDA]. Download the recovery from your computer. Move the Application to your SD Card via USB or Bluetooth from your computer. Install MobileUncle MTK Tools from the Play Store and open it from your application drawer. Grand SuperSU or SuperUser permissions to the application. Click on Update Recovery option and it will collect all .img files from your SD Card. Now when your recovery.img will be available, just click on that. It will display a popup for flashing it or not, just click yes. It will flash/install the recovery in your Canvas Juice in just some seconds. After the flashing finishes, it will display a popup for rebooting device to recovery or not. Just press yes again to reboot to recovery. Type reboot recovery and hit enter. Open ADB (Android Debugging Bridge). Type adb shell and hit enter. Press and hold the Volume down and Power button. It will display many options like Fastboot, recovery etc. Scroll down (by volume rockers) and tick recovery. Hi Manjunath! There is no MiUi, LeWa, CyanogenMod ROM for Micromax A77 Canvas Juice because it is MediaTek MT6572 based device. The chipset is new and that's the reason why there is NO CUSTOM ROM FOR THIS DEVICE. You can read the full review and some good/bad features of MediaTek MT6572 chipset:http://goo.gl/dZNBhX. STUCK !! tried to update step by step.....exactly !! updated successfully....but when try to boot in recovery mode....phone's just stuck at the micromax logo. ! going into factory mode and booting properly. But recovery mode seems to be stuck !! 2. Make sure your phone is connected and driver are installed on system. 3. Run the program which you have downloaded, press ok on every Dialog Box. the file is not extracting!!! what should i do now?? i have swapped my memory,is it bcoz of this! the above method is not working. It is booting on recovery even after using above software. Please help. Hi everyone! Sorry for the bug in recovery. I have updated the recovery link and now you can flash and enjoy the recovery! :) This is not a touch recovery, but a simple CWM Recovery made by MTK Droid and Root Tools. or the same method mentioned above suits for a 177 also..